Many in Hawai'i County are concerned about the continuing rise in the County budget. More than seventy percent of it is paid for by property taxes. Eighteen years ago, the budget was $175 million dollars. Today, it’s $491 million dollars. County managers are getting raises of up to 42,000 dollars a year, adding $1.3 million dollars to the next budget. 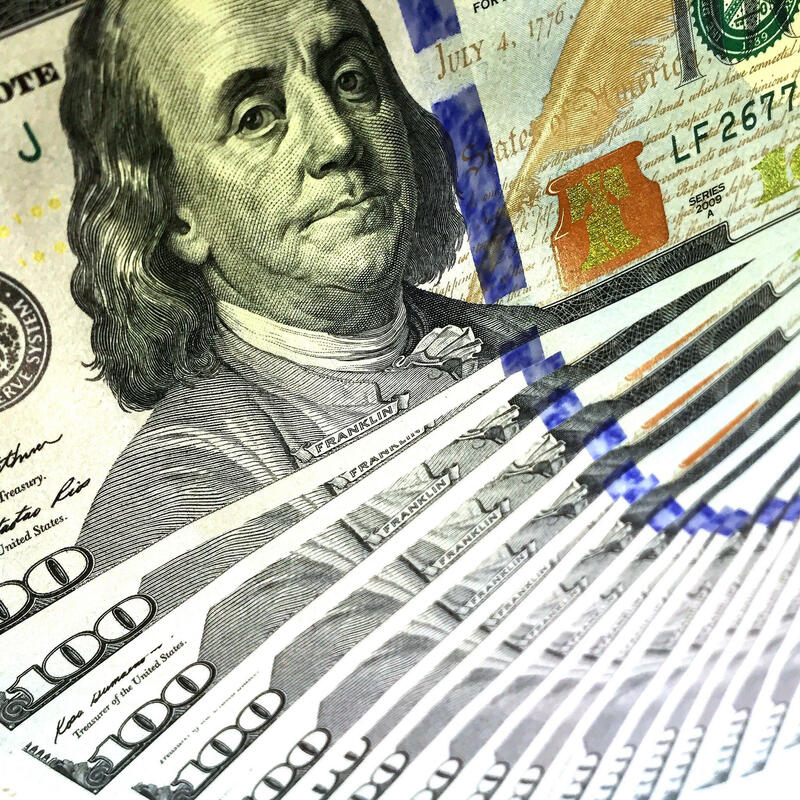 Union negotiated raises will add nearly $13 million dollars. 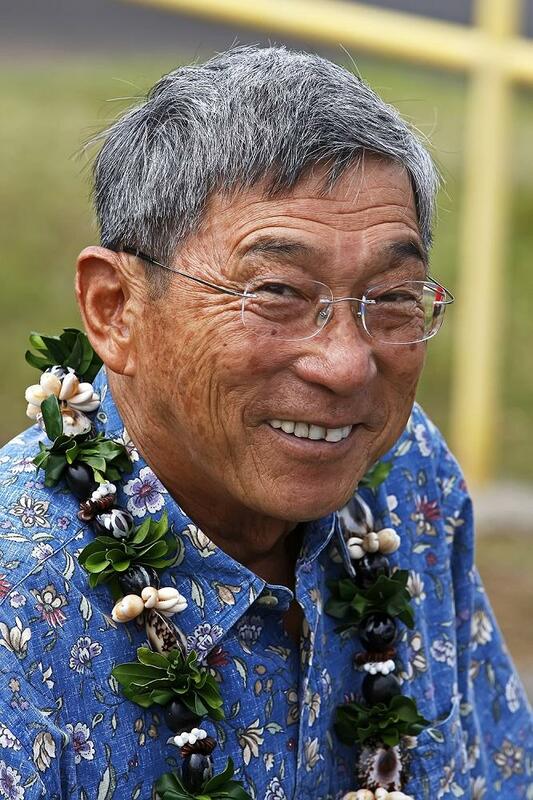 Bill Walter is President of W. H. Shipman Ltd., a large Hawai'i Island landowner. He is also President of the Hawai'i Island Chamber of Commerce, although his comments are personal views. He notes the budget has nearly tripled in the last 18 years, and thinks it’s time for a thorough relook. Although Kim has not yet released his planned budget, he referenced the need to add police and improve the County’s substandard bus system. He also said he’s considering subsidizing golf fees in West Hawai'i, since there is a low price County golf course in Hilo.